TERPSITON is dead? 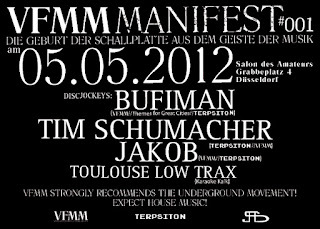 - Long live THEVFMM: ANNOUNCEMENT: VFMM#001 TEST-PRESS arrived today - RAW HOUSE!!! 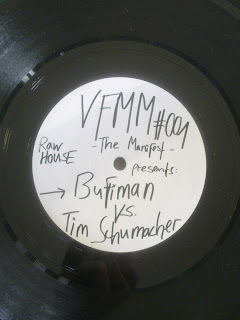 ANNOUNCEMENT: VFMM#001 TEST-PRESS arrived today - RAW HOUSE!!! 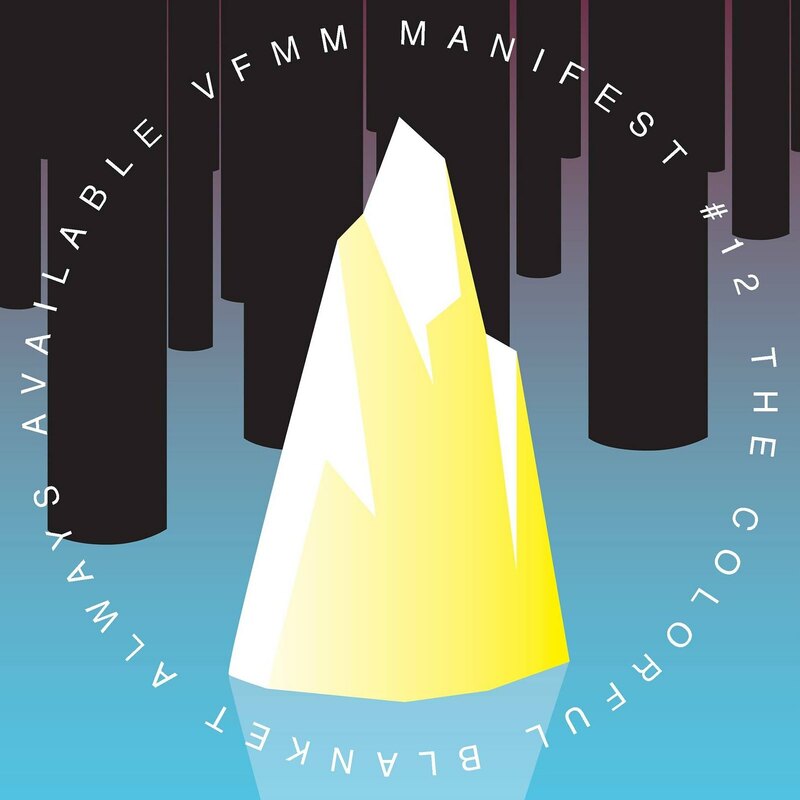 Ladies & Gentlemen, we want to proudly announce the arrival of the VFMM Manifest#001 Test-Press. This beautiful piece of waxx sounds simply stunning and is the renaissance of pure and raw underground house and armed with pleasant surprise!! 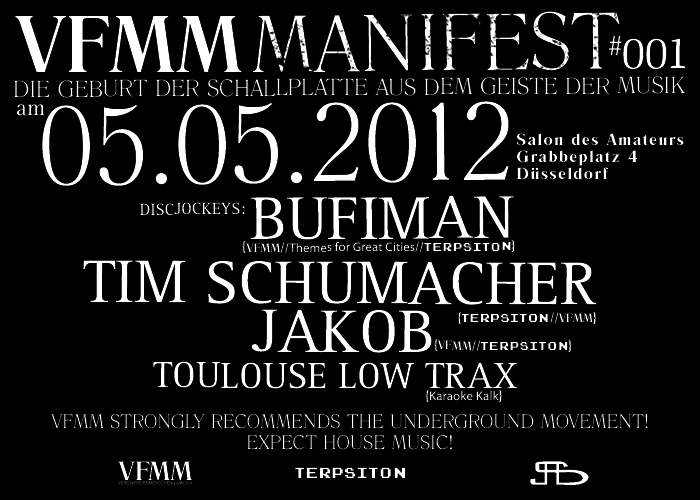 VFMM highly recommends you this record to be an eternal part of your record collection soon and also recommends you to join us celebrating its birth @ Salon des Amateurs on May 5th. Long live VFMM, Marx strikes again.